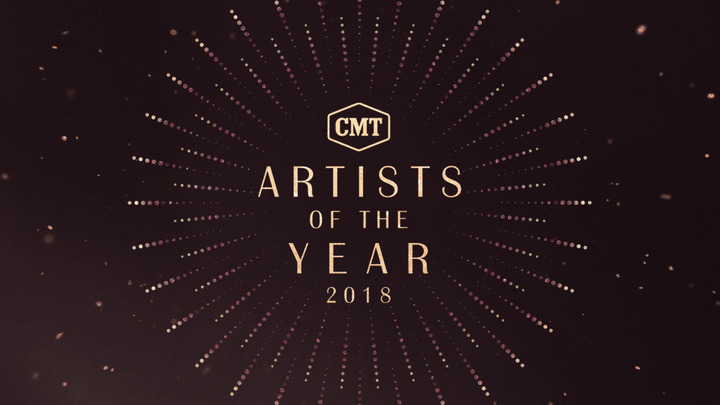 NASHVILLE – October 3, 2018 – To continue this year’s celebration of women, CMT has added seven new powerhouse performances to the “2018 CMT Artists of the Year” lineup: Carrie Underwood with CMT Next Women of Country and tour mates Maddie & Tae and Runaway June; Miranda Lambert and Pistol Annies; Kelsea Ballerini with Alison Krauss; Karen Fairchild and Kimberly Schlapman with soul legend Gladys Knight; and Hillary Scott with singer-songwriter Tori Kelly and Grammy-award winning gospel artist Kirk Franklin. In addition, honoree Maren Morris will join forces with Brandi Carlile for a powerful tribute to late icon Aretha Franklin. The 9th annual special premieres LIVE from Nashville on Wednesday, October 17 at 8:00pm ET/PT, only on CMT. In recognition of the undeniable influence and impact of female artists in country music, the “2018 CMT Artists of the Year” special is dedicated to the women of country music—past, present and future. This year’s all-female “Artists of the Year” are CarrieUnderwood, Miranda Lambert, Kelsea Ballerini, Maren Morris, Little Big Town’s Karen Fairchild and Kimberly Schlapman and Lady Antebellum’s Hillary Scott. The coveted “Artist of a Lifetime” award presented by Ram Trucks will be given to country music icon Loretta Lynn.